African black soap with moringa oleifera. 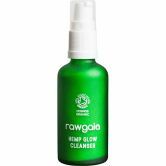 Refreshing facial cleanser with organic hemp oil. Vegan cleansing oil with organic sulfur. 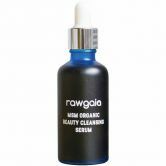 Refreshing facial cleanser with Goji extract. 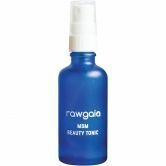 Refreshing and purifying toner with organic sulfur.